The zCush Baby Nap Mat is a lightweight mat designed to place and hold a newborn for greater comfort and support. 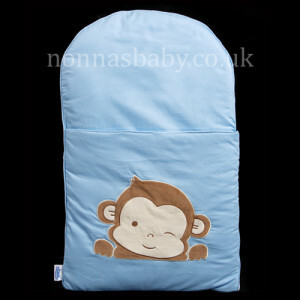 It includes a base mat with polyester filling encased in a cotton shell which has a pocket to securely lay your baby. And a side zipper lets you easily place your baby in and out. Weighing in at less than 3 pounds, everything is 100% machine-washable. How Can I use the zCush Baby Nap Mat? We recommend five basic uses of the zCush Baby Nap Mat: For baby’s Naptime of course, holding and safely passing your baby to show her off, playing with him in the comfort of your home or on a picnic blanket, cosily feeding her on the sofa or the park bench, and easily changing his nappy during daytime or in the middle of the night. What Age Is The zCush Baby Nap Mat For? 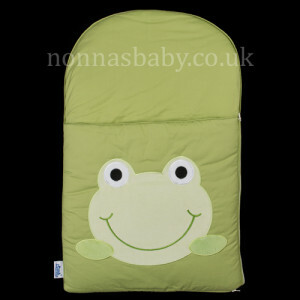 The mat is designed for babies from newborn up to 63 cm (25 inch). 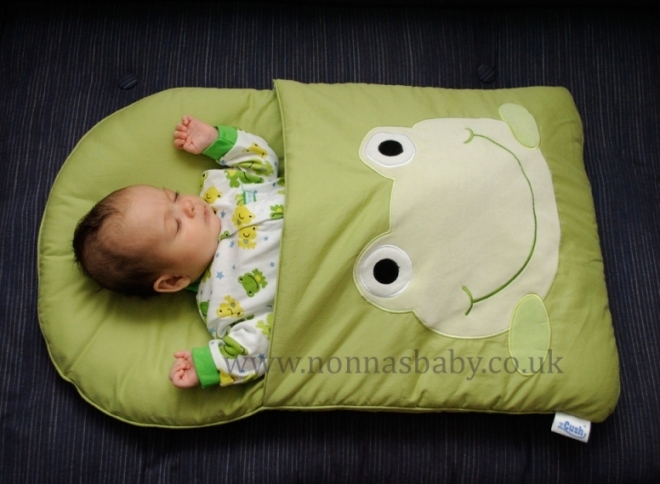 Do not use the Baby Nap Mat if the infant is taller than 63 cm (25 inch). What Size Is The zCush Baby Nap Mat? It measures approximately 43 cm (17 inch) x 69 cm (27 inch) x 2.5 cm (1 inch) Mat and covers are 100% machine-washable. What Is The Depth Of The Front Pocket On The zCush Baby Nap Mat? The front pocket cover is 40 cm deep, and baby’s head must be clearly visible at all times above the pocket. Always position baby on his/her back when using the Nap Mat. Do NOT place infant face down on the zCush Baby Nap Map. As soon as baby becomes able to roll over onto his/her tummy, then immediately discontinue use of the nap mat. The baby’s head must be clearly visible at all times above the pocket. Are you a new parent? Do your hands tremble at the thought of holding your newborn without any support? Do you wonder how to let your excited older child hold her new sibling? Take a sigh of relief! The zCush Baby Nap Mat lets your entire family enjoy the warmth of your newborn without anyone breaking a sweat. And it is lightweight, yet firm, so your baby can safely bond with her new best friend. Are you tired of lugging around heavy baby items every time you leave your home? The zCush Baby Nap Mat easily rolls up into a bag so it can travel with your baby as she makes her social calls. And it turns any surface into a firm yet comfortable area for all her tender activities. Trying to figure out the best position for feeding your baby so your arm doesn’t fall asleep? 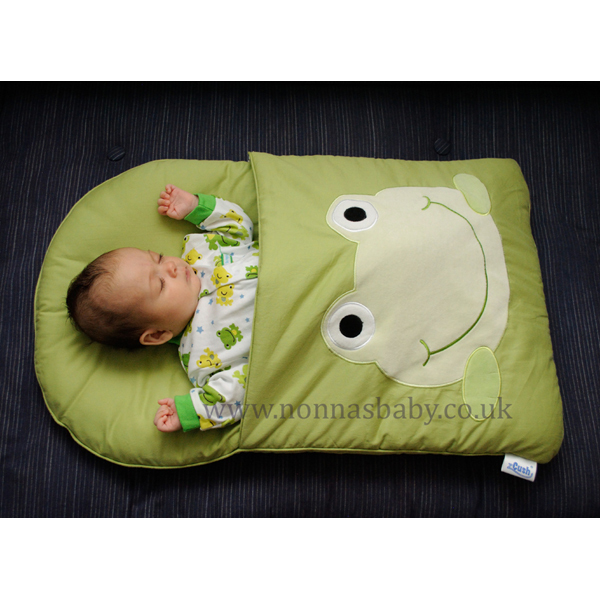 Settle down and let the zCush Baby Nap Mat help you cuddle your newborn so both of you can be cosy. Visiting friends and frantically searching for a place to quickly change your baby’s nappy? The zCush Baby Nap Mat is versatile and comfortable so you can use it under your changing pad.